The City Edition jerseys are a 4th look – on top of the traditional home, away, and alternative jerseys NBA teams wear – and give back to the fans that formed the culture in each team's city. The design of each uniform draws inspiration from what makes their hometown unique. They also take the most artistic license when it comes to branding. 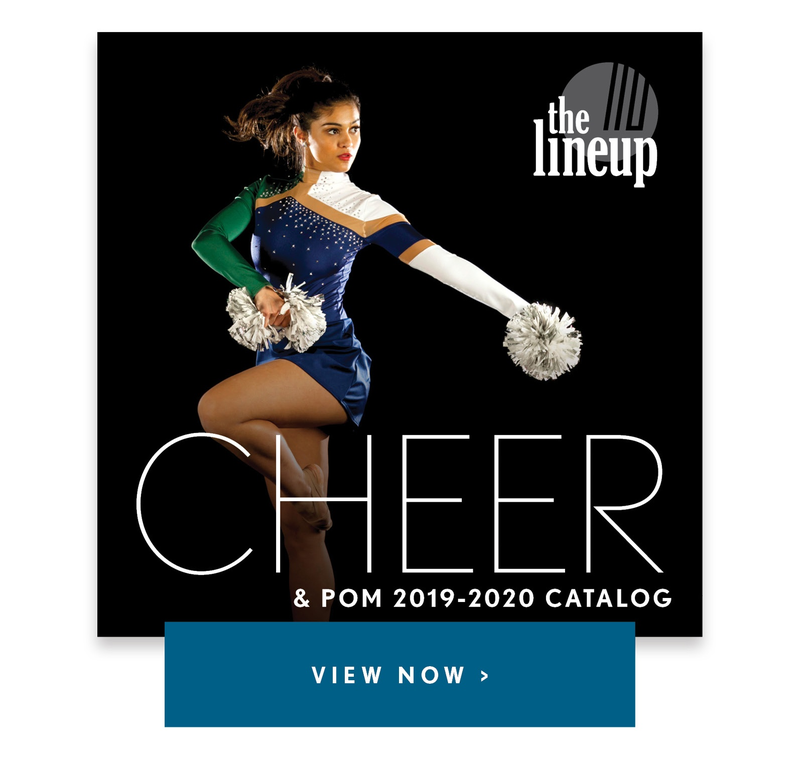 The best versions, like the Wolves' Prince inspired purple jersey (ok, yeah, we’re a little partial to our hometown team😉), eschew the team’s normal logo colors in lieu of something more vibrant and creative! Of course, a few of our dance team friends have created their own version of the Nike City Edition looks! The Laker Girls, Wolves Dancers, and the Wizard Dancers, all took part in creating looks that pay homage to their team's alternative jerseys. Check out each of the uniform designs below from Nike, and the story behind each design! The Wolves' jersey celebrates an unforgettable Minnesota Icon: Prince. In a year that he would have turned 60, the jersey incorporates the requisite color purple and a lettering style similar to the Purple Rain album cover. 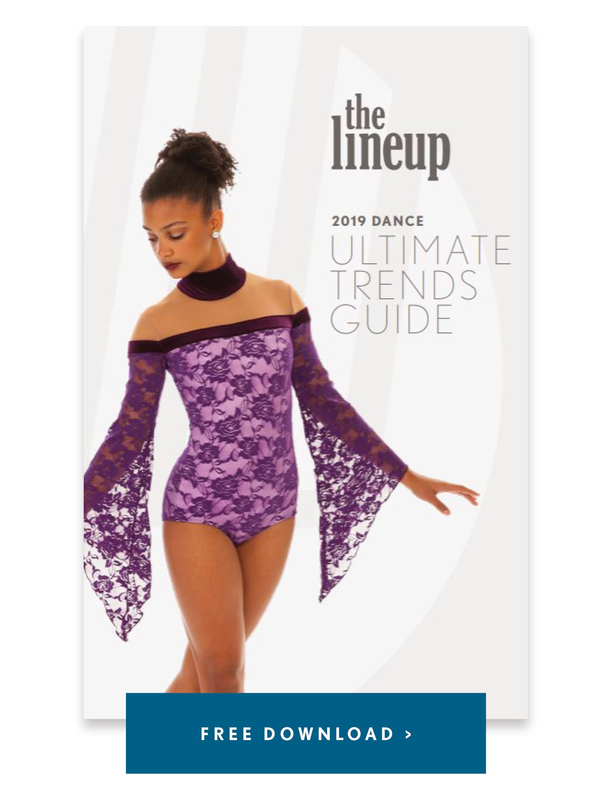 The shoulder of the jersey and the shorts on the dancer's uniform feature studs - which mimic the stud detailing on the iconic suit Prince wore in the Purple Rain movie. 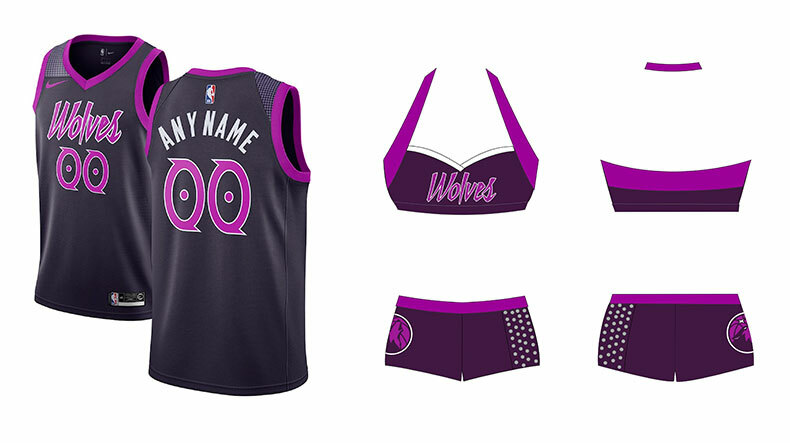 The Wolves City Edition Jersey (left, via Nike), and the Wolves Dancer's uniform. These purple jerseys are a nod to Magic Johnson and his storied career. The pinstripes on the players' jersey are actually the words “3X5 SHOWTIME," which is a reference to Johnson's 3 MVPs and 5 championship rings. 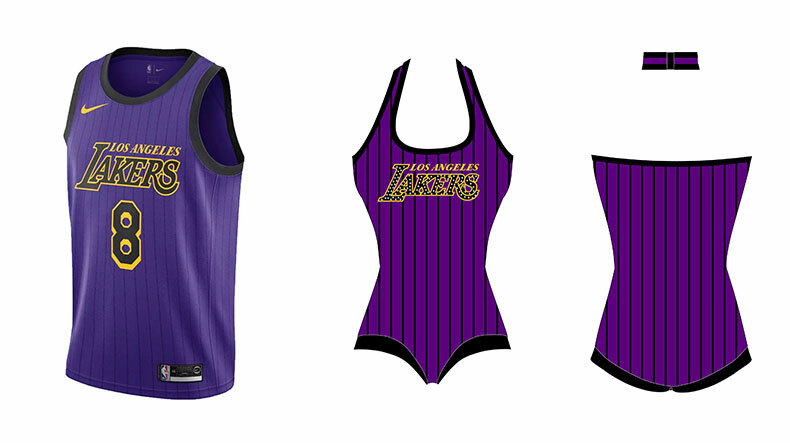 The Lakers City Edition Jersey (left, via Nike), and the Laker Girl's uniform (right). We put on for our city. The all-black color combined with the marble side panels (representing the Washington Monument), combine to represent the National Mall at night. "The District of Columbia" is sprawled across the chest, lending to their "Rep the District" campaign. 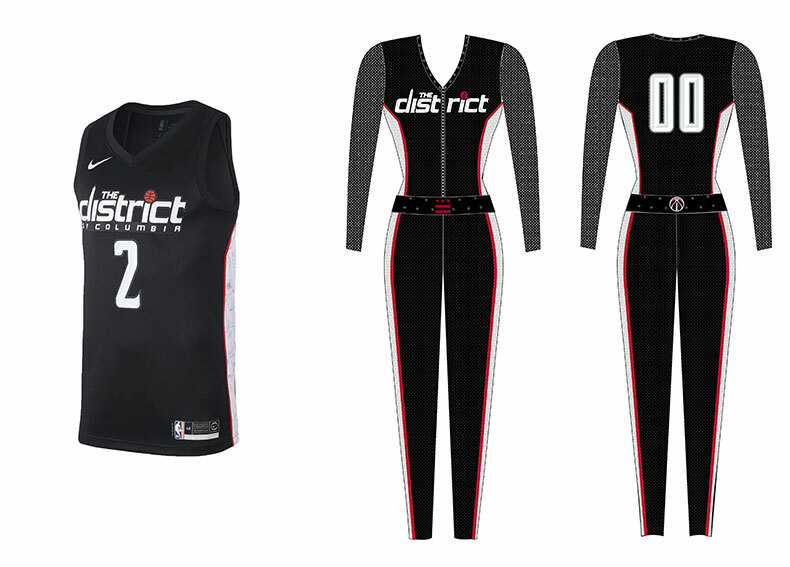 The Wizard's City Edition Jersey (left, via Nike), and the Wizard Dancer's uniform (right).